Stephanie Rhodes is a 2x certified #AwesomeAdmin. 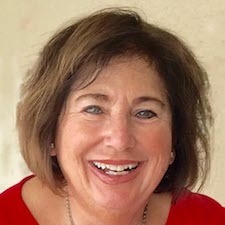 She lives in Naples, Florida with her husband Tom and cat Zenji. 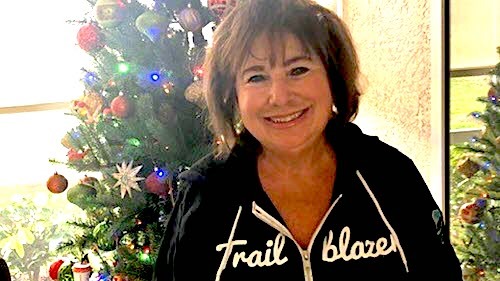 When she's not working on implementing Salesforce Care solutions for Hertz, she loves to cook, read, entertain and spend time with her grandchildren.